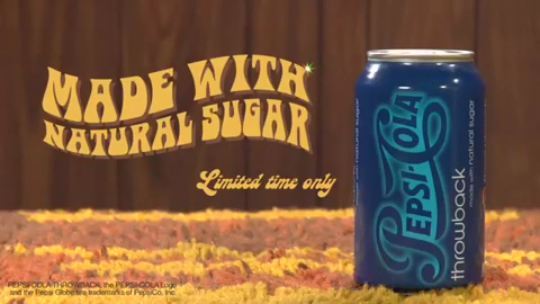 Here's a series of short retro-themed commercials that Pepsi is running along with shows from the 1970s and '80s on Hulu, in which a Pepsi Throwback can interacts with iconic items from the '70s, including fondue pots, pet rocks, Polaroid cameras, 8-track players, '70s decorative mantelpieces, lava lamps, disco balls, and roller skates. We loved the retro commercial for Pepsi Throwback that's airing on TV, but these shorts are, by design, geared for the Hulu environment, and oddly charming. Hooray for shag rugs and wood paneling.